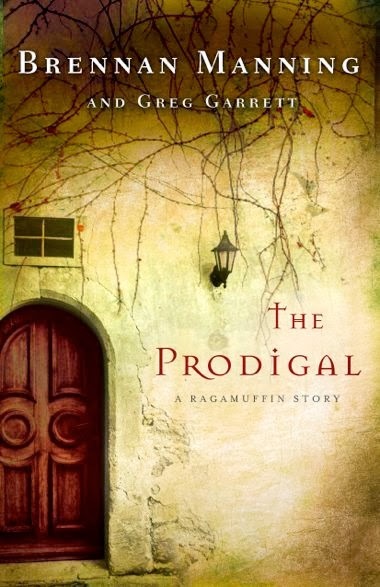 through Brennan Manning's last literary offering, The Prodigal. He had wanted to write a novel on grace. His desire was to place God's mercy center stage in story form. Though ailing at the end of his life, with the help of Greg Garrett, he was able to accomplish this. I'm generally skeptical of most Christian novels because they seem to detach from reality and head straight into a processed cheese that is hard to digest. I went into this partially expecting something great from Brennan and perhaps a little bit of this over the top Christian fiction. In this story about a mega church pastor who fell from grace, we witness the depths of depravity. Jack got drunk and had an affair. The one person who he would have never expected to receive grace from is the only one offering. This act of kindness catapults Jack into the throes of God's radical healing mercy. All in all, I truly enjoyed the book. When I turned the last page, I cared about the characters in it. That's the mark of a good story. There were deep spiritual truths tucked inside the story that speak into the soul. There are beautiful, life-changing sentences to call the heart toward what matters most. The prodigal son come home. Read more about the book and the authors on Amazon.